The only change in United's lineup was on the bench and an enforced one, David Hannah replacing Jerren Nixon who had returned home on compassionate leave. The early stages brought half chances at both ends with Christian Dailly failing to hit the target after he found space in the inside right channel midway through the opening half. This came immediately after Kelham O'Hanlon had tipped over the first of several searing strikes by Rob McKinnon and the United goal was under siege like conditions for a spell. Dougie Arnott chased a long ball into the box and got his head to the ball after it had bounced, but Kelham O'Hanlon's arm kept the ball out and the ball was cleared to the safety of a corner. Dolan then clipped the top of the crossbar with a shot from 20 yards. A minute later Brian Welsh blocked an Arnott shot and there was another narrow escape when a free kick driven in by McKinnon towards the far post took a deflection and spun narrowly the past the near post. Somehow, the United goal survived what was admittedly a bout of long range shooting and before the break, United had a couple of chances of their own. 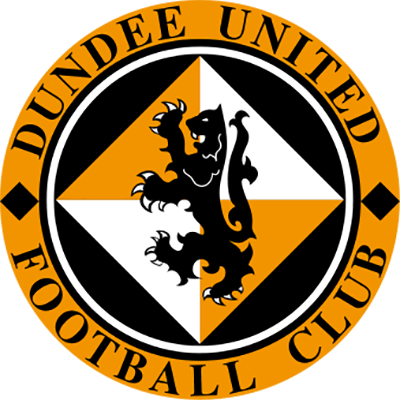 Christian Dailly just failed to reach Alex Cleland's low driven cross and five minutes before the interval, Woods saved a Billy McKinlay free-kick after it had taken a slight deflection. A minute from the break, Brian Welsh just failed to get sufficient power to direct his header from Andy McLaren's cross into the net. If United were somewhat lucky to go in on level terms at the end of 45 minutes, their luck didn't hold good for very long after the interval. The second half was just three minutes old when Davis floated over a free-kick from the left. It found Arnott unmarked at the far post and he nodded the ball across the goal and Brian Martin at the far post sent a header looping into the top right hand corner. 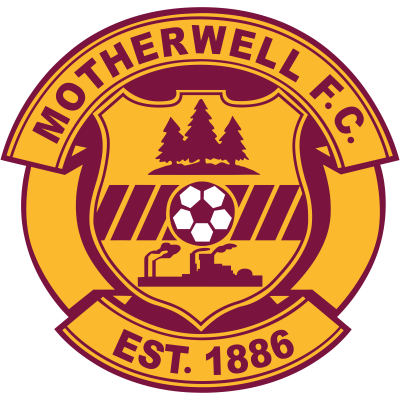 Motherwell were firmly in control, but couldn't add to that early second half strike. 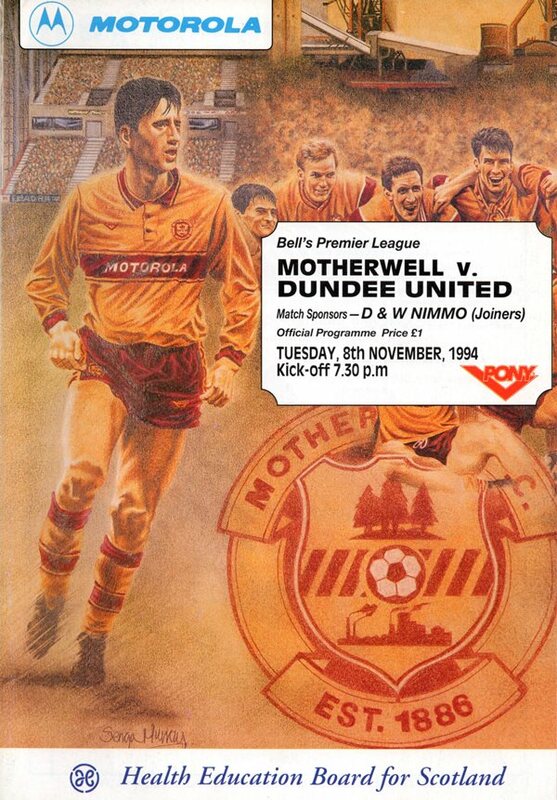 The three points looked destined for Fir Park when four minutes into time added on, United stunned the home fans. Christian Dailly played a long ball out of defence which fell into the path of Craig Brewster who strode in and slotted an angled effort past Woods who got a touch to his shot, but couldn't keep it out. The celebrations by the United players told its own story - United had got out of jail, but the point was no less welcome because of the fortuitous manner in which it had been rescued. "For once luck was on our side." - Ivan Golac.